Eleven years strong - what a crazy feat! Whenever I think about how far Project Vanity has come, my heart swells with pride and joy. I’ve been a PV reader since 2012 and a writer since 2016. I’ve seen firsthand how much the content has evolved and how big the community has grown. I feel very grateful that I found this space that Liz built on the internet many moons ago. 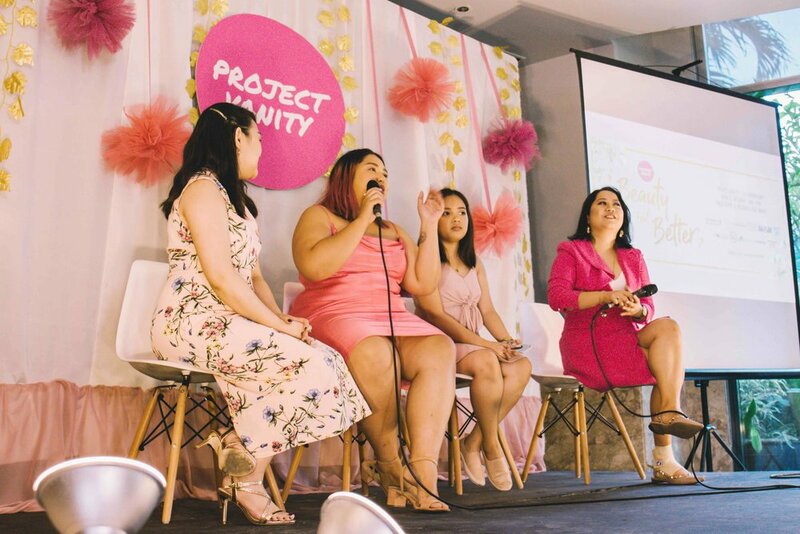 Project Vanity to me has always been a fun, safe space to celebrate beauty with smart and passionate women. For us writers, celebrating PV’s birthday is something we always look forward to. It’s when we get to reunite with long-time readers and meet the newest community members we’ve only talked to online. 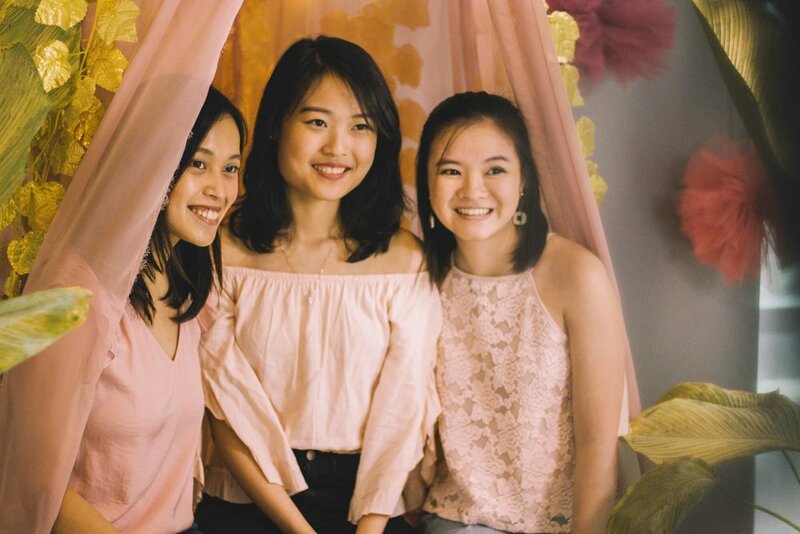 This year, we celebrated with 200 ladies and gents at Rockwell Club’s Palm Grove for an afternoon of beauty that’s more than just skin-deep! 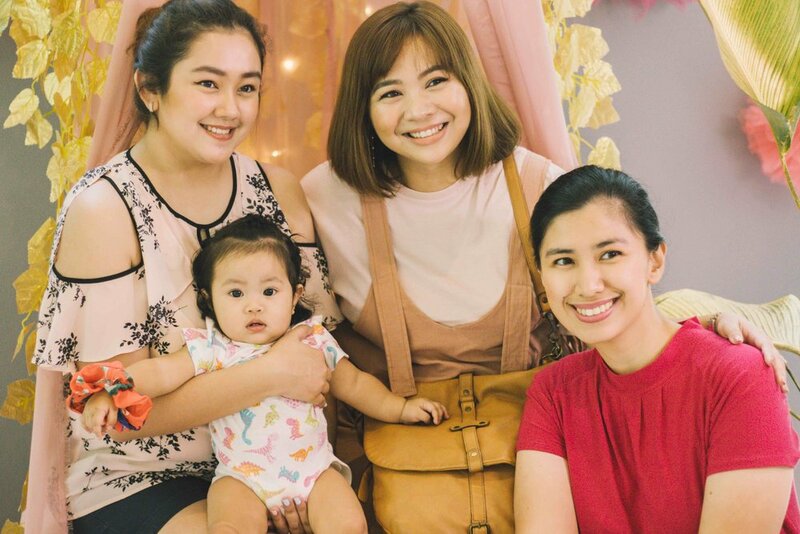 Our usual makeup and skincare talks were shelved for the day as we celebrated other aspects of what it means to be beautiful. Alou Santos from Yoga Touch Manila kicked off the afternoon with a lesson on “The Breath in Beauty”. For busy students, hustling career girls, and full-time super mommas, taking the time to breathe and relax can sometimes feel like an unattainable luxury - but it shouldn’t be! Ms. Alou demonstrated some posture and breathing exercises we could do whether at home or in the office. Through yoga (that we could do right in our seats! ), the PV community let flow and let fab. Up next was a talk from Belle De Jour president and founder Darlyn Ty-Nilo. Darlyn shared about the two things that helped her the most in her journey to peace and productivity. The first was finding her ikigai - the sweet spot where your passion, mission, profession, and vocation meet. The second was keeping a ritual of doing the Morning Pages. By writing three pages worth of your thoughts on paper soon after waking up, the ritual is supposed to grant you clarity, productivity, focus, and even creativity. Zenutrients founder Angela Dinglasan is a girl boss that we take inspiration from! Starting a business is always a scary prospect but Angela shared her practical tips for those planning or even just dreaming about taking the entrepreneurial route. It took grit and a lot of hard work to grow Zenutrients to what it is today. The business of beauty isn’t all glitz and glamour, but work can be fun when you find your work tribe! Last but definitely not the least, my favorite part of the program was the panel discussion on mindful consumerism with the PV team and our readers. Should we support brands with problematic founders? How should we respond to brands’ attempts to ride the woke wave (e.g. Unilever’s Refillery and Skinwhite’s Dark or White Campaign)? Why do we need to become more discerning consumers? We recognize the privilege that it takes to even ask these questions. And while we may not have the correct answers, I believe we can agree that we need to be better consumers when and where we can. The challenge to become smarter, more ethical consumers is not the easiest one to take on but one that’s worth our collective effort and discussion. The conversation continues over at the Project Vanity Community Facebook Group so make sure to chime in! Liz and Den also took to the stage to finally reveal PV’s newest baby - the Project Vanity Podcast! 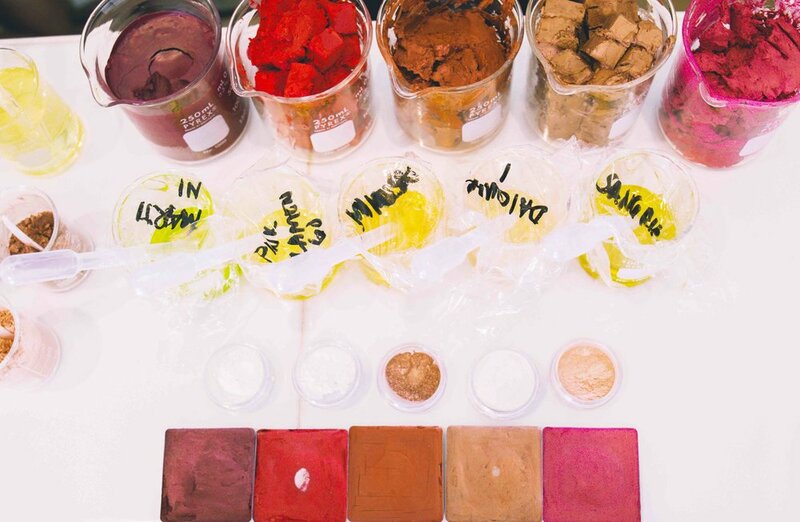 In this new platform, they explore the concept of #BeautyButBetter even further with interviews with the movers and shakers of the local beauty industry as well as tackle hot button topics like fake makeup. The first few episodes are now up, and you can listen to them on Spotify and Stitcher! In Her Element had a booth that day and a special Petal Skin bundle, too! 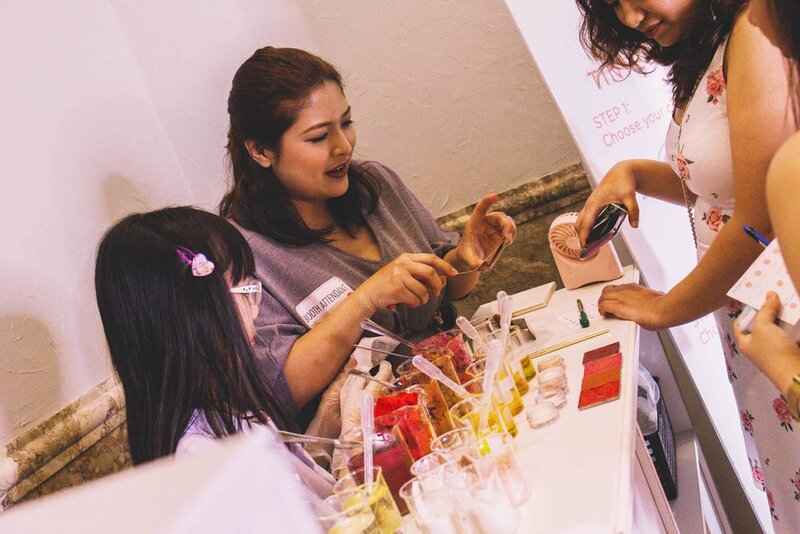 Of course, all guests got to take home an awesome swag bag filled with P7,000 worth of goodies from Sephora PH, Ellana Cosmetics, Kracie Himawari, In Her Element, Belle De Jour, Happy Skin, Solique, Pink Sugar, Zenutrients, Colourette, and Dr. Morita. 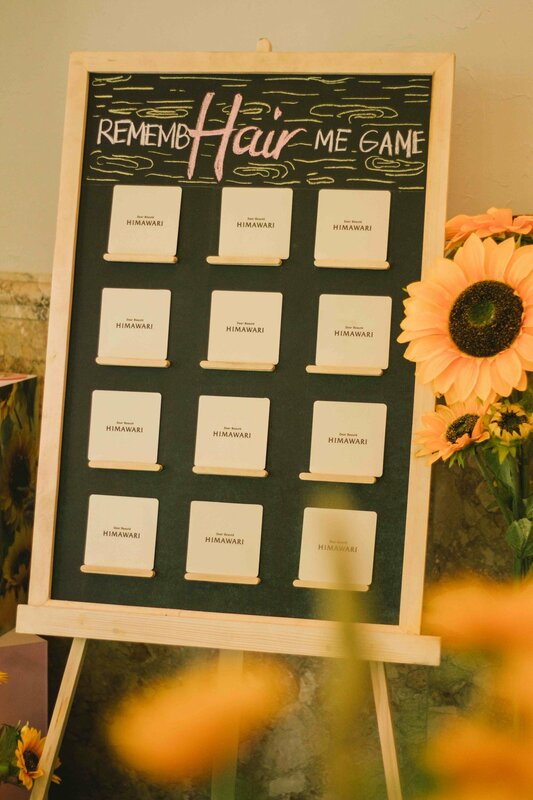 Prizes were also awarded by Browhaus, Strip Manila, and Canmake. 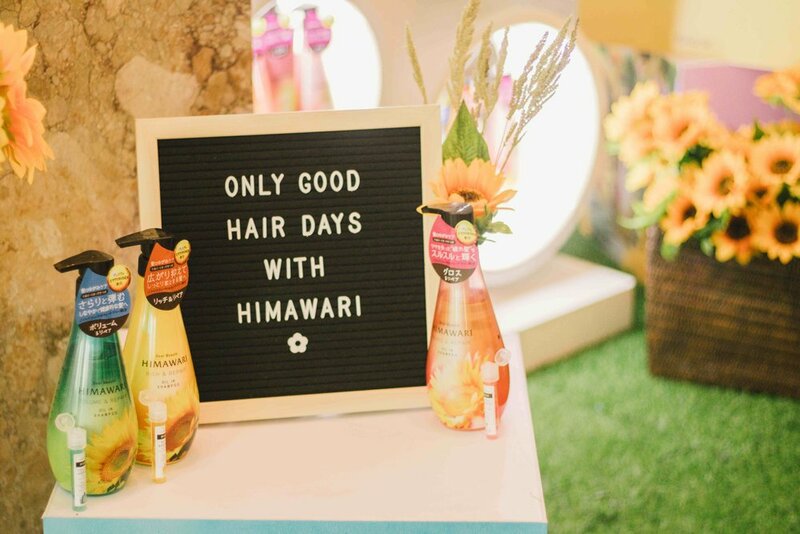 In between talks, attendees had the chance to explore the booths of In Her Element, Himawari, and Ellana Cosmetics. We also welcomed The Foundation Foundation, a non-profit group dedicated to helping women who are victims of human trafficking. Thank you to everyone who donated! We thank you from the bottom of our hearts for celebrating our 11th anniversary with us, and we can’t wait to see you in our next events!